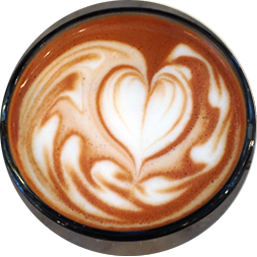 At Dineen Coffee Company, we pride ourselves on making great cups of coffee. Come in and try our signature blends, one of our many herbal and non-herbal steeped teas, or refresh yourself with an iced mocha or an espresso. We have drinks for everyone and for every season. We take pride and care in delivering quality coffee, cup after cup. From Lattes to Cortados, we've got you covered. Pair it with one of our delicious snacks to get your day started. 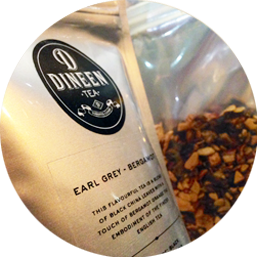 Made from exquisitely flavourful tea leaves, we offer a variety of herbal and caffeinated options. 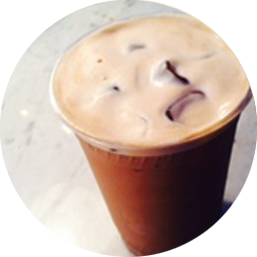 Our refreshing iced teas, americanos, mochas and lattes are perfect for cooling down on hot days.